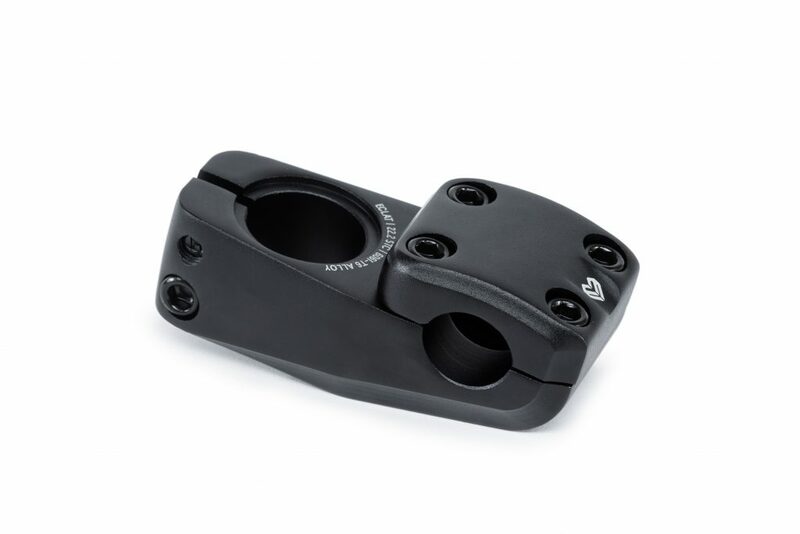 Introducing the Onyx stem. 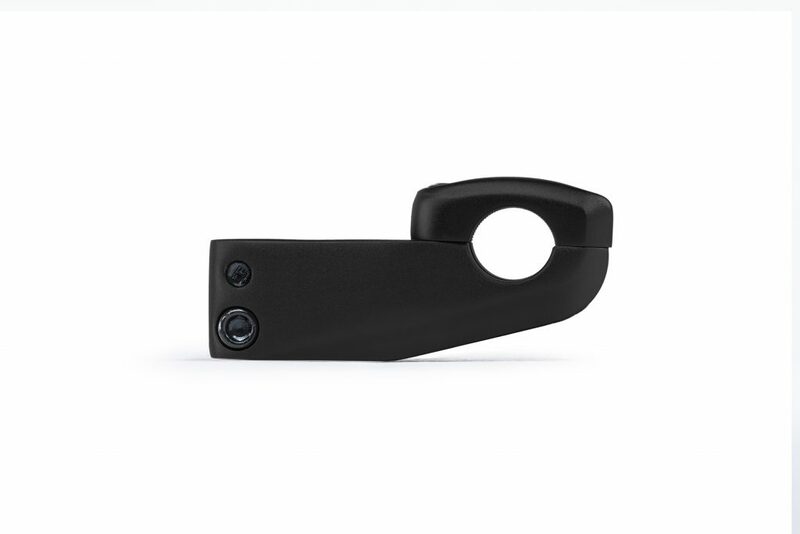 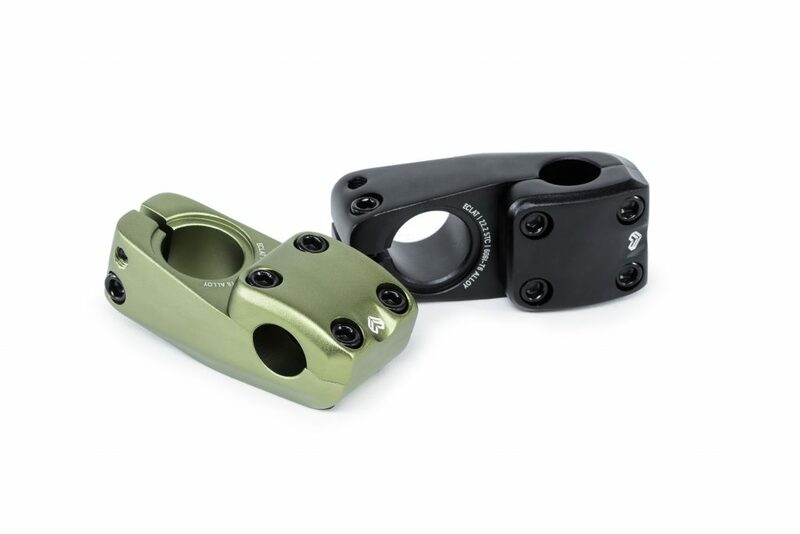 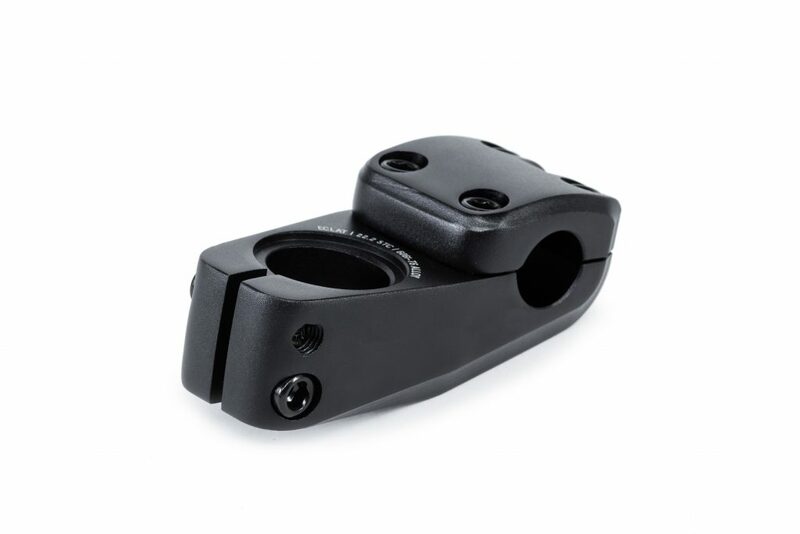 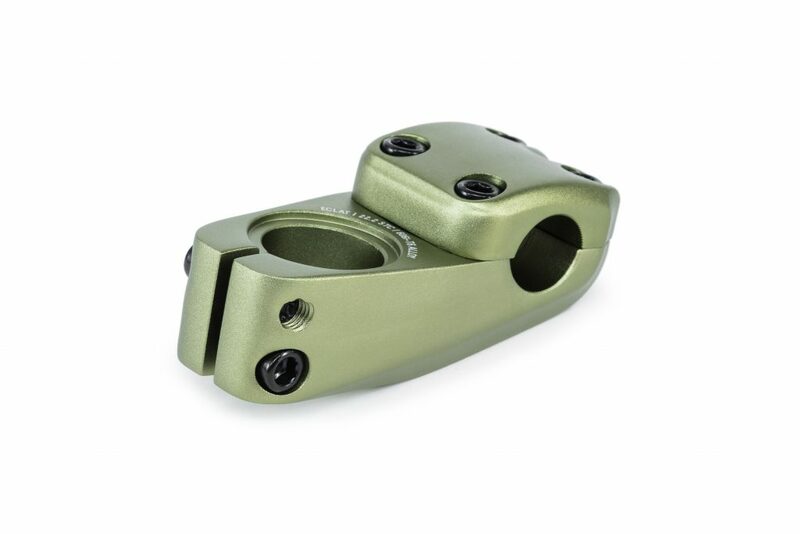 Using cold forging technology rather than CNC machining, we were able to not only give the stem an incredibly smooth and unique shape but also huge strength advantages over a traditional CNC machined stem. 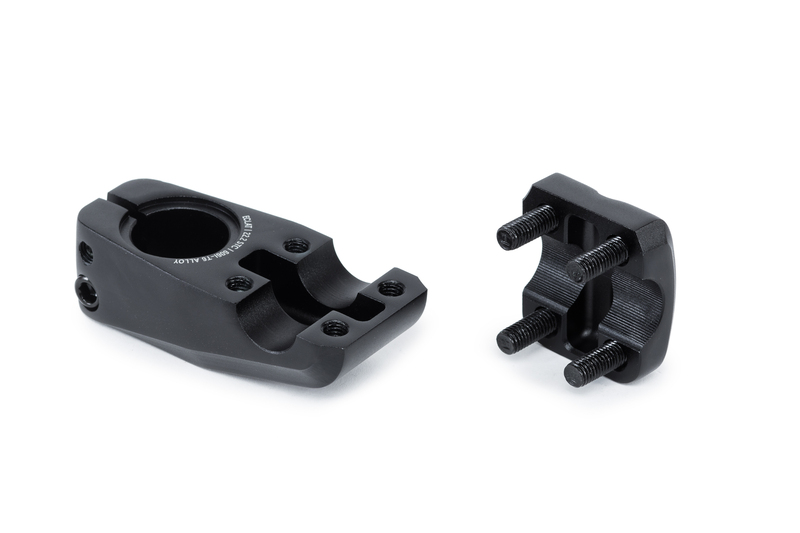 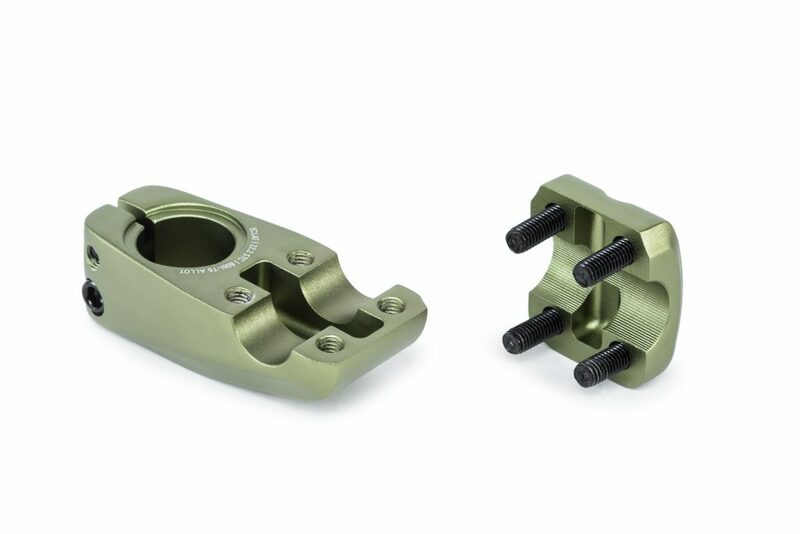 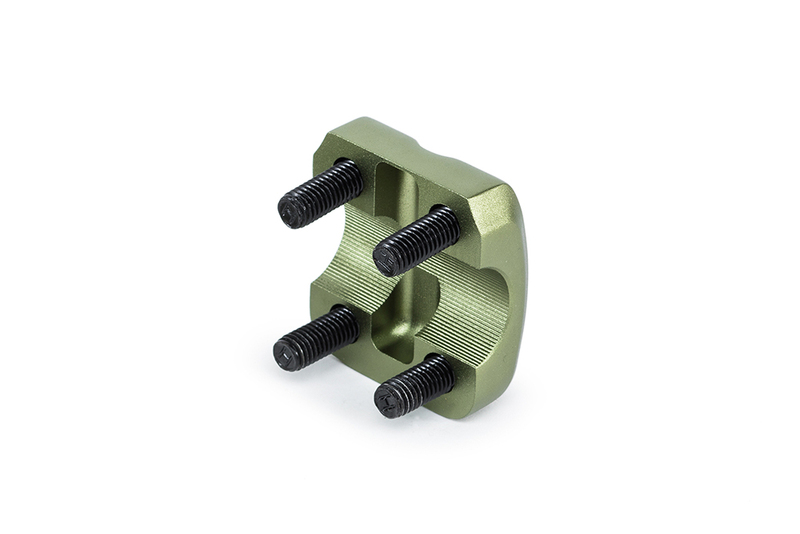 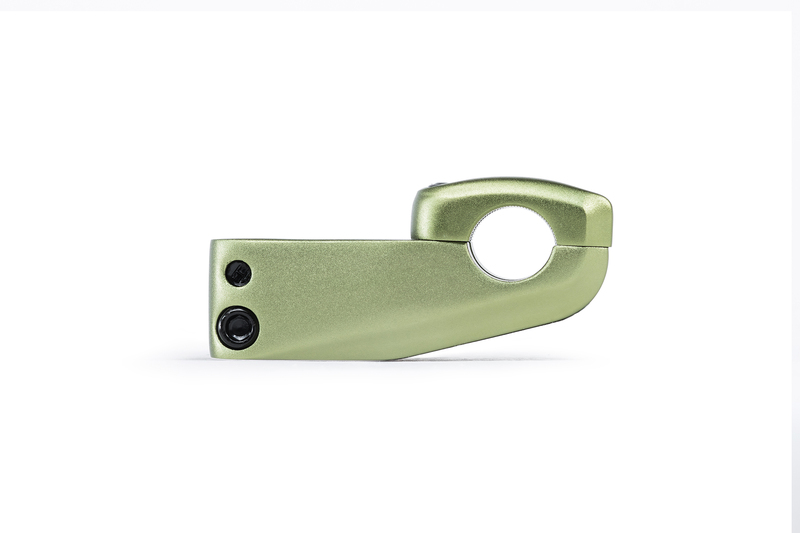 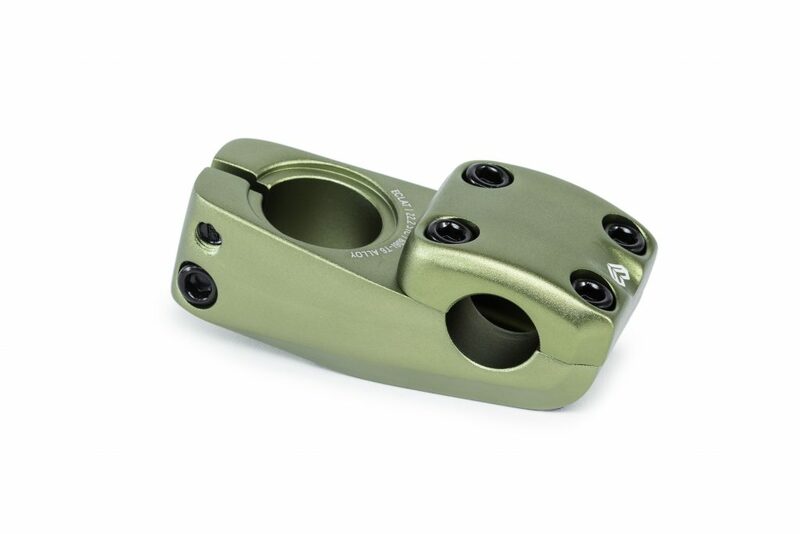 Available in Oversize (OS) 25.4mm clamping to fit our Strangler, Chocolate, Dive and other 25.4mm bars.